Welcome back from the holiday break. It feels good to be back and we are ready for 2019. We are excited for all the new students that have joined our ranks and hope that you find the Omega journey worth while. I do have a few announcements that need to be addressed. 1. We will be holding another session of Alpha Women’s Self Defense in February! We are looking to fill an evening session and, if we get enough people, we will add a session that will be during the day (probably around 12 noon). The evening session will be on Wednesdays from 7:10 – 8:10 PM starting on February 6th. Let me know if you are interested in attending. 2. 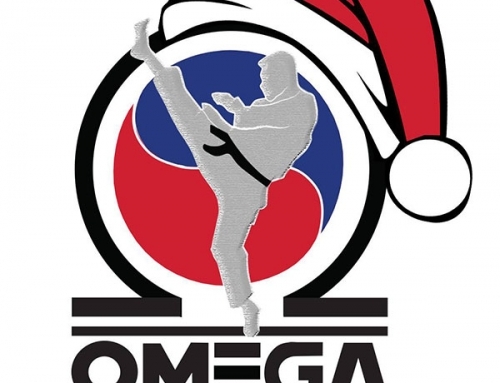 The Omega High Belt Test will be held on Friday, February 22nd. 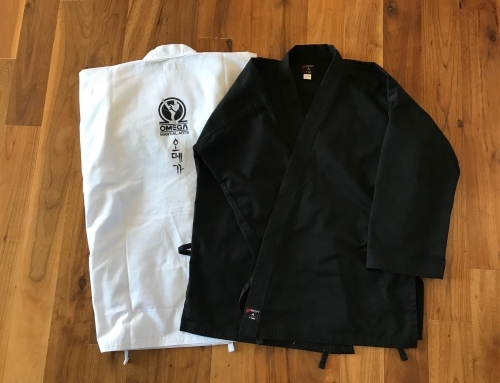 And the Omega Low Belt Test will be held on Friday, March 8th. We have been gathering names of the students who are interested in testing in their respective tests. Please make sure to ask you student if they are planning on testing in either of the upcoming tests. 3. To those of you who are in Little Dragons, we will begin the Thursday class the first week in February. We have spoken to most, if not all of you regarding whether you will be attending the Tuesday, the Thursday, or Both classes. I will send out a separate email detailing out which students are assigned to which class . I think that is all for now. If you have any questions, please feel free to contact us in the office.